Ivy (Hedera) is a sort of long-term evergreen ligneous lianas (creeping bushes) from the family of Araliaceae. It is small and includes only 16 types gravitating to districts with soft climate mainly in the Northern hemisphere of our planet. In a midland the plant is coldish and therefore it is necessary to cultivate it in greenhouses, rooms and winter gardens. In a summer garden it is possible to use this plant as the ground cover plant depressing influencing weeds. The value of Ivies based on two key features: it has delightful decorative foliage and an ability to clear the atmosphere indoors of vapors of harmful substances. 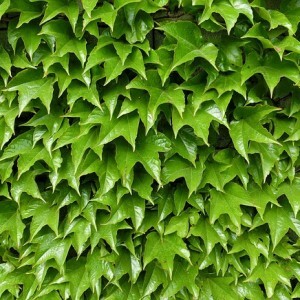 By the way, the Ivy, or Hedera helix is the steadiest plant used against gases, smokes and cold weather. Ivy. Ivy variety. Ivy cultivation.